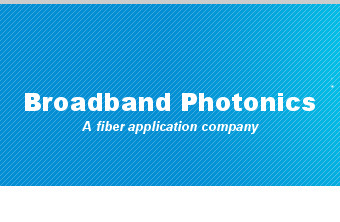 Broadband Photonics, Incorporated is a R&D photonic company, specializing in commercialization of innovative fiber components, optical sensing instruments, and fiber laser. Its mission is to service scientific and engineering needs of the government, industry and the local community. Its objective is to provide high quality and responsive solutions to the problems of its clients. Broadband Photonics offers scientific and engineering services including theoretical and experimental analysis and evaluations, as well as idea/concept improvement and innovation.